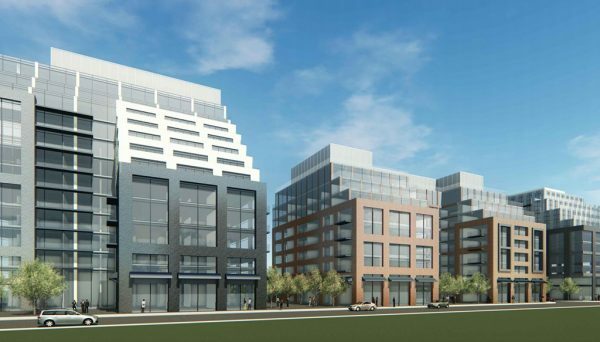 Fitzrovia Capital is a real estate development and investment company is new to the scene in the GTA, but they have plenty to offer. It is the product of their founder Adrian Rocca who has culminated his life’s work into creating this development company. He has over ten years experience in the industry, and he has also employed his expertise into charitable efforts. 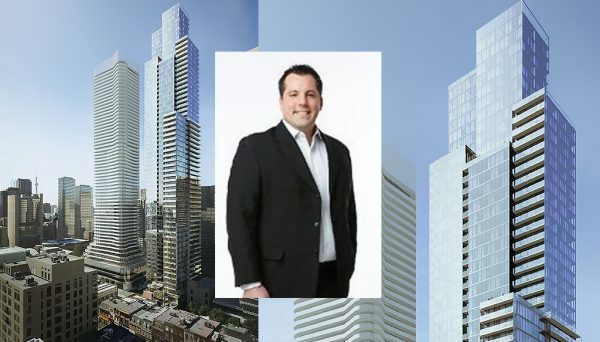 This experience has been enough to win over the confidence of some heavy hitters in GTA’s real estate industry, as Rocca and his company look to take the city by storm. Adrian Rocca started the company in August 2017, but he isn’t coming out of nowhere. He worked as a Managing Director for Tricon Capital Group Inc., which is a principal investor and asset management group located in Toronto. In this role, he was able to help grow Tricom into a company that holds $5.9 billion worth of assets. Tricom primarily deals with real estate in Toronto, so this experience helped Rocca cultivate impressive knowledge about the industry. Rocca has also taken his expertise and applied them in charitable endeavours. He was the Board Director for Homes First, a not-for-profit organization that works to fight against homelessness in Toronto. They aim to help those who suffer from mental illness and addictions, and provide shelter to over 5,000 people who don’t have a permanent place to live. They recognize that a home is the starting point to getting these people back on their feet because citizens often need a home before then can obtain an ID, register for social services, or even keep in touch with family and friends and be a part of the community. As the Board Director, Mr. Rocca oversaw this charity and ensured that countless people could find the homes they deserve. This impressive record has shown that Mr. Rocca is capable of running his own investment and development company, and industry leaders seem to agree. In his 440 Dufferin Street Condos - one of his first endeavours - he was able to secure Graziani + Corazza Architects Inc.. They are one of the major architecture firms in the GTA, and have been responsible for designing countless developments throughout the city. They are an award winning company too, having taken home prizes from organizations like the Brampton Urban Design Awards, Greater Toronto Home Builders Association, Ontario Home Builders Association, BILD, and the City of Toronto Home Builders Association. There’s a good chance that 440 Dufferin Street Condos could be the next award winning project from Graziani + Corazza Architects Inc.. This is going to be a true mixed-use development that will not only have space for residential and commercial units, but also 50,000 square feet of flexible employment space that can be used for creative studios or craftsmanship space. It will feature a four storey mid-rise podium that will have three towers rising out of it, the tallest of which will be ten storeys high. Despite having a limited number of developments underway, their investment and development strategy is becoming clear. This development company is a new organization, but they are backed up from years of experience. Their founder and CEO has been working in Toronto real estate for over ten years, and this experience have already proven to be invaluable. 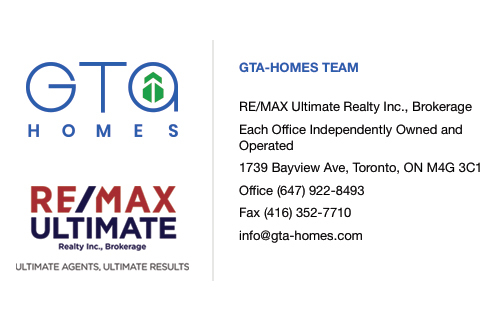 They has been able to acquire amazing properties in Toronto, and they will go one to use those properties to improve the value of the neighbourhoods and increase profits for their investors. They have also shown they are ready work with industry pros by partnering with Graziani + Corazza Architects Inc.. They are already making strides to shape the city’s skyline, and we can’t wait to see what else they have up their sleeve.